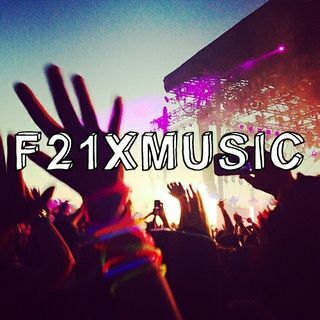 The Forever 21 Tumblr is a curated hub of discovery for music and fashion that integrates all content for #F21xMusic – a designated hashtag for the brand’s music initiatives. The Forever 21 Tumblr will grant fans insider access to exclusive interviews, Spotify playlists, pictures from the hottest music festivals from around the globe, ticket giveaways and content from up-and coming to established artists. In working with the major and independent labels, Forever 21 Tumblr’s launch will include interviews and content from more than 15 artists throughout the first month. Forever 21 fans will also find styling tips for how to perfect effortless off-duty music style as well as the best street style looks from fans that upload an ensemble of themselves in Forever 21 using #F21xMusic. The brand’s other social channels will incorporate additional music content including Snapchat takeovers by some of today’s most in demand artists and Instagram posts combining music and fashion. “We are thrilled to launch a new social media platform to connect with our fans. With Tumblr’s highly engaged millennial user base, it was the perfect platform for us to continue engaging with our fans but with a fresh spin. We are offering our customers a unique online one-stop destination for music and fashion,” said Linda Chang, Vice President of Merchandising at Forever 21. The Forever 21 Tumblr page launches April 4, 2016.